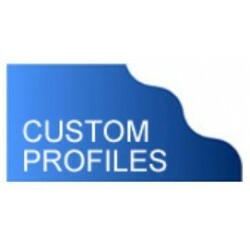 custom router bits for granite - Direct Fabrication Solutions Inc.
We have made hundreds of custom-profile router bits for customers worldwide. Our creative customers rely on our quick response and fast delivery to finish their beautiful custom work in time. Feel free to contact us if you need a router bit for your own profile. Custom Routerbits There is 1 product.